As humans we are multidimensional beings that have multiple identities. For example, I identify as a Canadian, millennial, daughter, and has family roots in African/South Asian roots. This is one of the ways we identify ourselves in the world, find our sense of belonging and find like minded communities. 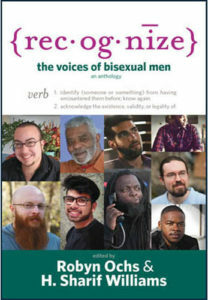 How do you create spheres of belonging in your world when you are accepted in your country of residence, perceived as committing in a sin by being bisexual in your religion and is seen as invisible in the Canadian South Asian community? The thought of making sense of these multiple identities is mind blogging, complex and nuanced, but it’s also something that is the reality of Hasina Juma and many others in the LGBTQ community. Hasina jokes around and says that life would be so much easier if there was an automated quiz you could take that provided with you a concrete process to help individuals like her navigate conflicting views and values around homosexuality stemming from country of residence, religion and ethnic communities. Embracing your sexuality is important as its part of the human experience. It’s also part of embracing who you are as a whole and empowered being. If you repress your sexuality, there’s a feeling of being ashamed of who you are which in turn affects your sense of belonging in the world, your relationship with yourself and with others, your sense of self worth and your ability to play small or big in the world. For Hasina accepting her sexuality wasn’t that easy. Growing up, Hasina learned that embracing one’s sensual energy and sexuality was dangerous and not safe. It was something that had negative consequences. This limited belief stemmed from sexuality being a taboo subject in the South Asian community and her religion. When she came face to face with her truth of being a bisexual in 2004, she immediately thought to herself this can’t be true. She felt being sexually attractive to people of both genders was dirty and shameful. It was only after hiding her sexuality for a decade that she realized that who she is matters. This was the point where she started the journey to accept her sexuality with the help of professionals and spiritual teachers. The intersection between religion and homosexuality is a complicated one. Religion is something that Hasina grew up with for over 30 years. Not only was her religion a way to nourish her soul, but it was also a way for her to have a sense of community in her life where she attended social functions, played sports, volunteered in the community, celebrated important events and received support during challenging times. Things changed for Hasina at the age of 34 years old when she owned her truth of being bisexual. Now when she went to her prayer center, she didn’t find a sense of fulfillment for her soul, but felt like she had to chose between following her religion or being bisexual. In her view, she couldn’t have both. Hasina was already part of a religious minority in Canadian society and now as a bisexual she was a minority within a minority. This baffled Hasina as she believes that god loves everyone so why have narratives been misinterpreted resulting in structure being created and in place for centuries that exclude individuals who identify as LGBTQ? The thought of letting go of her religion also meant letting go of her tribe and that was scary as she didn’t know what she would replace it with. At the same time, she knew staying in her religion meant she would have to hide her sexual orientation and after being in the closet for a decade this wasn’t a choice she was ready to make. Hasina had a process where she honored the gifts and opportunities given to her by her religion and made the brave choice of creating a spiritual practice which nourishes her soul. With some time and effort, she’s found practises such as guided meditations, walks in nature and yoga which bring her a deep sense of contentment. Hasina still isn’t sure if she fits into the larger South Asian community. She know if she’s visible in the South Asian community then others will see that she is just like everyone else, but sometimes she feel it’s hard to be in social spaces where you know that the structures don’t allow you be who you are. At this point, it’s still a work in progress for her. Two years after coming out, Hasina still feels like she had to chose between these multiple identities and felt like she can’t have it all. She can’t be religious and bisexual or Canadian, religious and South Asian. The process isn’t black or white, but is one with many shades of grey. Hasina believes that her sexual orientation shouldn’t be the deciding factor on whether or not she wants to be part of a community. In her view, communities should be welcoming of all people. We as a society are not there yet. In the mean time, Hasina holds solace in that being her true authentic self in a world where most people are wearing masks is a precious gift. She knows deep in her heart she is enough and she is worthy. This is what has empowered her to create spheres of belonging in her world based on love. Creating a new spiritual practice which fulfills her soul, finding new communities where she can be embraced for all of who she is and live a life where she does things that make her heart sing rather than following what society tells her to do. 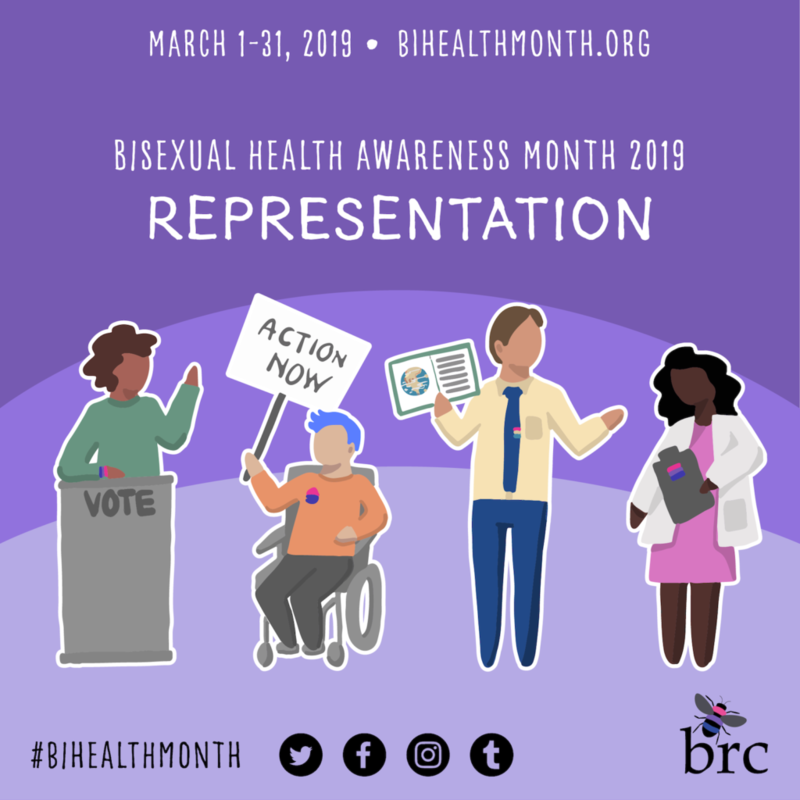 Hasina Juma is a thought leader who uses her own lived experience to boldly raise awareness about bisexual people of colour with a focus on the South Asian community. 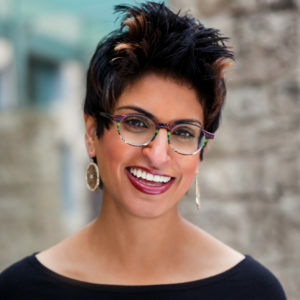 Through her website, she courageously talks about her journey of finding spheres of belonging in her world given she is accepted in her country of residence, perceived as committing in a sin by being bisexual in her religion and is seen as invisible in the Canadian South Asian community. Her website also focuses about the journey of living in the shadow of her sexuality to rising up to be bold, beautiful and bisexual. Her readers find her posts honest, insightful, inspiring and thought-provoking! Recently, her work was featured in Curve Magazine, North America’s best selling magazine for Lesbian and bisexual women, and she was interviewed on the Rising She Tribe Podcast series which showcases spiritual women entrepreneurs to a group of nearly 5000 members. Follow her at Hasinajuma.com. Previous Post Performing Bisexuality: Am I Performing for Male Attention?